Riding on the success of the one-hospital experiment, the government plans to trial the therapy at another Delhi medical facility, which is ranked among the top ten in India. 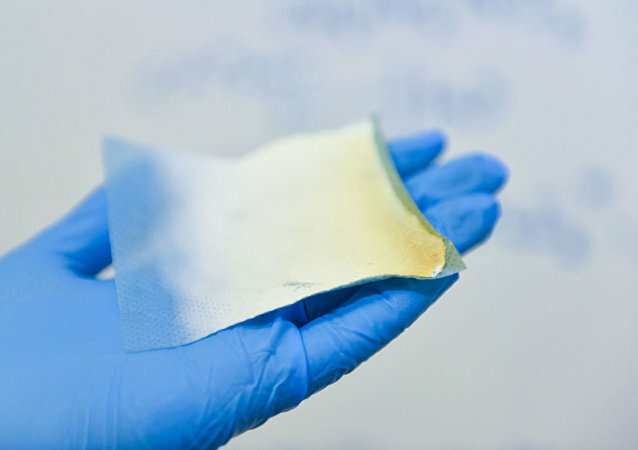 A team of scientists from the MISiS National University of Science and Technology with colleagues from the Central European Institute of Technology (Brno, the Czech Republic) and other Czech universities has developed a biodegradable material with antibacterial action to use as a dressing on damaged skin. 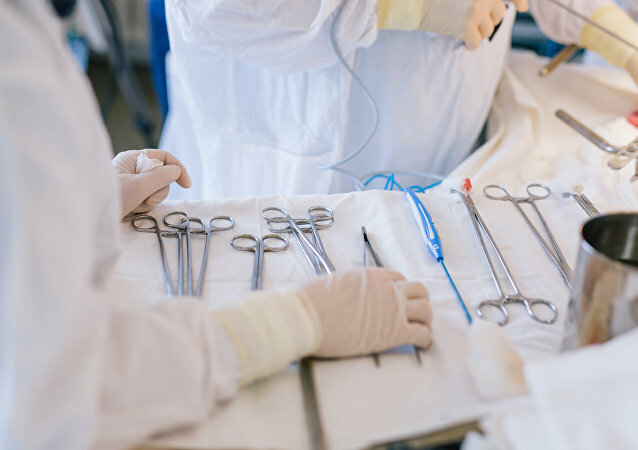 Two recently published studies demonstrating the ability of epidural electrical stimulation (EES) to restore motor ability in some patients with complete spinal cord injuries provide a powerful proof of concept for healing partially paralyzed people. 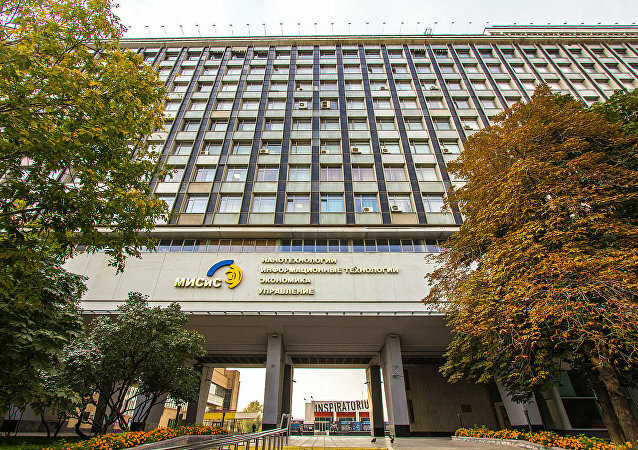 MOSCOW – RIA Novosti. A team of young researchers at the National University of Science and Technology (NUST MISiS) has recently presented its new development – therapeutic material based on nanofibers of polycaprolactone, modified with plasma-deposited thin layers enriched with antibacterial composition and human blood plasma components. Ever since 1912, researchers have attempted to unravel the mystery of the Voynich manuscript, a six-centuries-old document that some believe has magical powers - but now, an expert on medieval manuscripts believes he's found the answer. 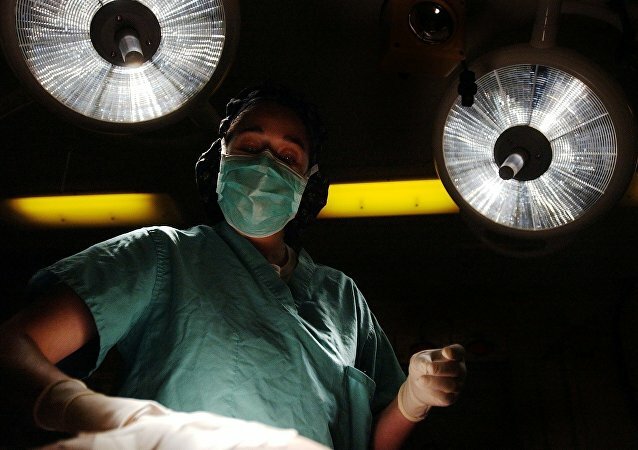 US scientists have invented new revolutionary glue that could be used as surgical adhesive for wound healing and even repair damaged heart muscle. A Norwegian Lutheran Church has received state support for new courses in supernatural disciplines, such as healing and clairvoyance. Needless to say, this paranormal offer has raised eyebrows among more skeptical Norwegians. Hundreds of rehabilitation clinics in Iran started to treat people with disabilities using art, local media reported Friday. NASA has developed a new technology based on a substance that can generate electricity, which can significantly facilitate healing and more.